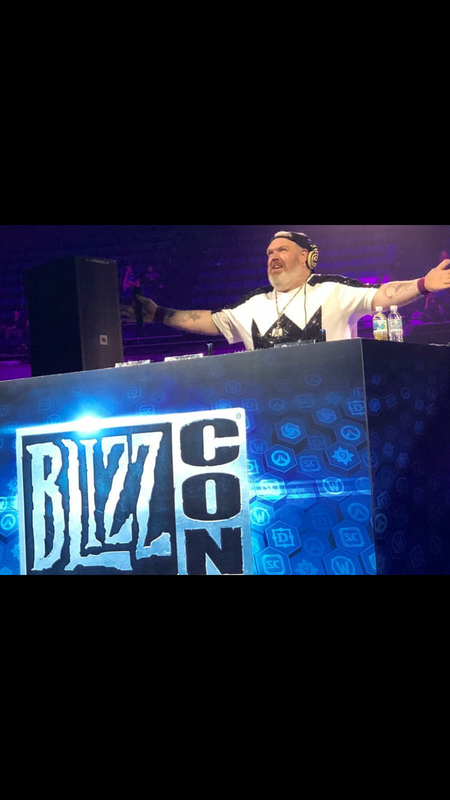 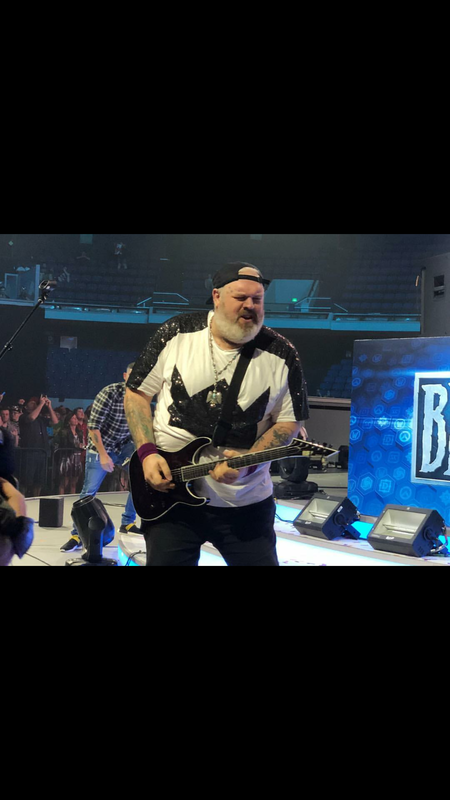 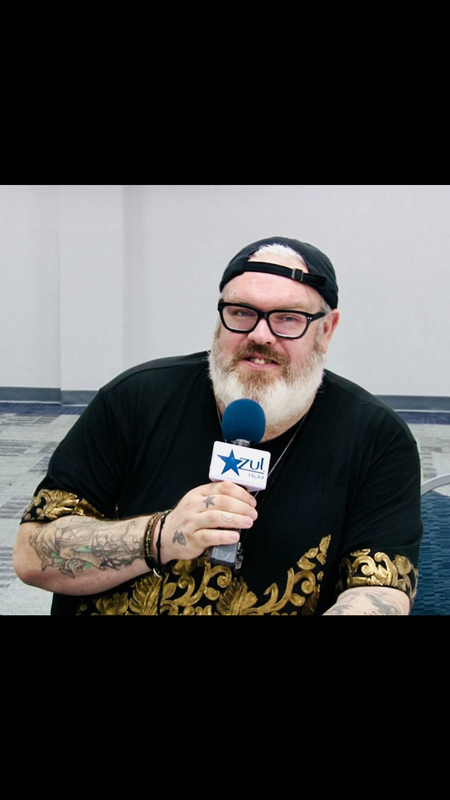 Actor/DJ Kristian Nairn was spotted at Blizzcon recently playing a show as well as doing interviews in our custom collaboration shirts, primarily focusing on sequin + embroidered paneled aesthetics. 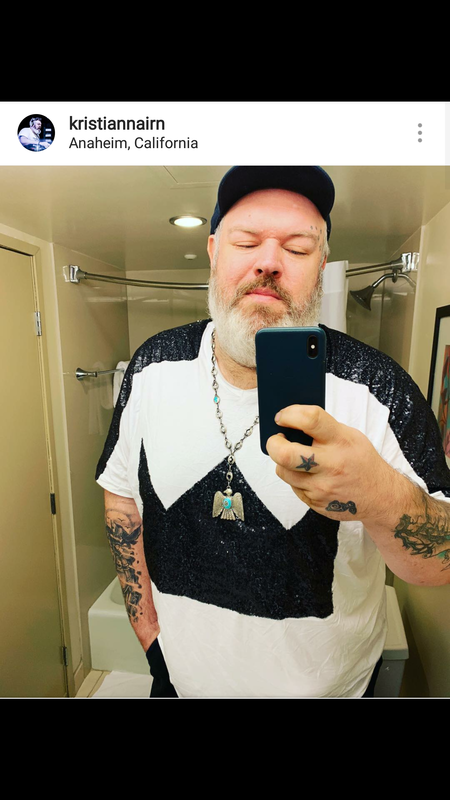 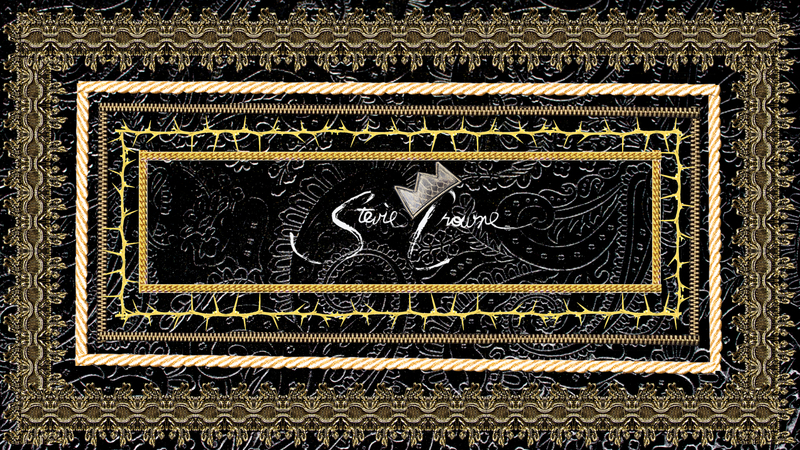 Below is a promotion video of his show. 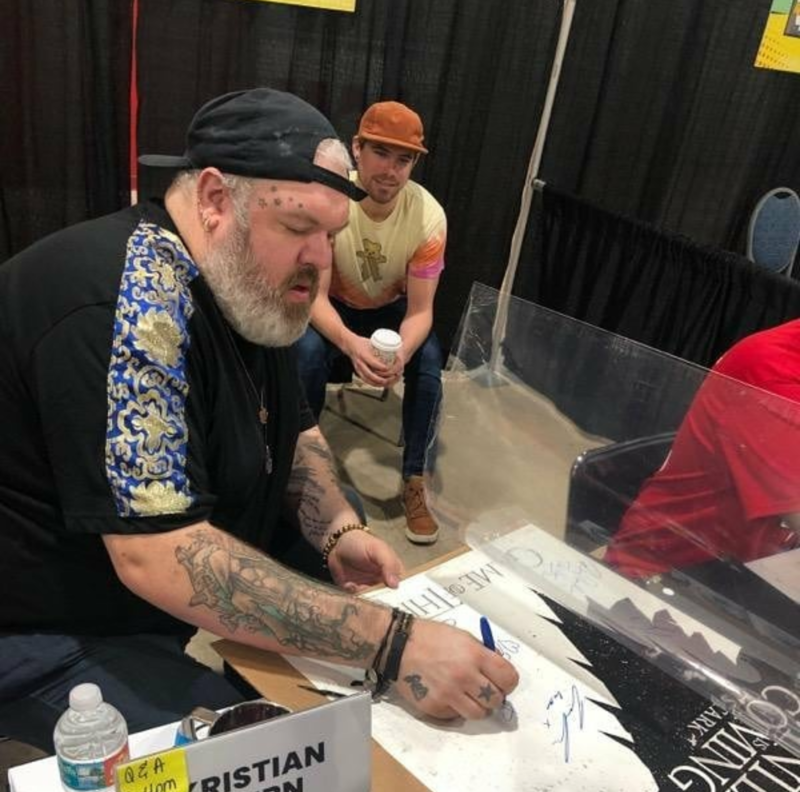 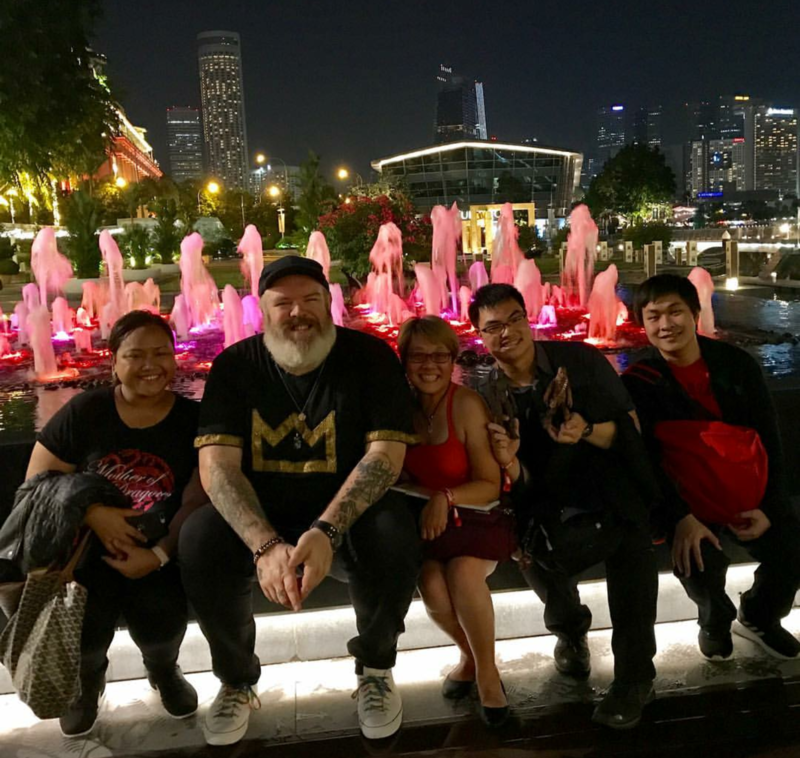 Below are photos of Kristian signing autographs in Miami and with fans in Singapore.